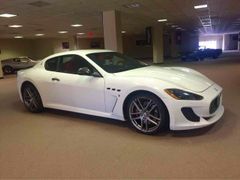 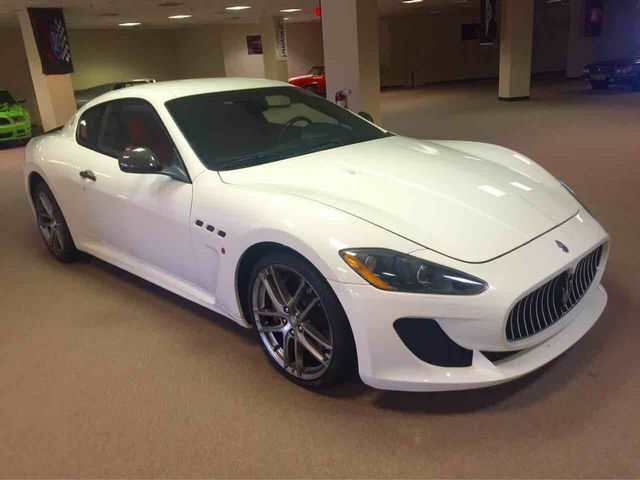 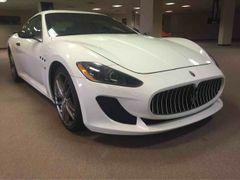 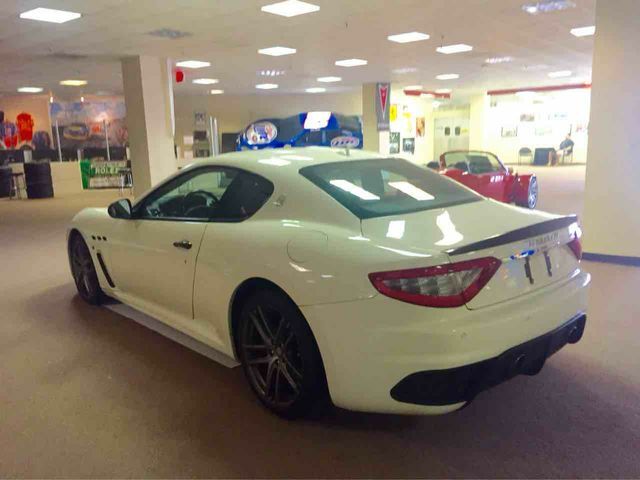 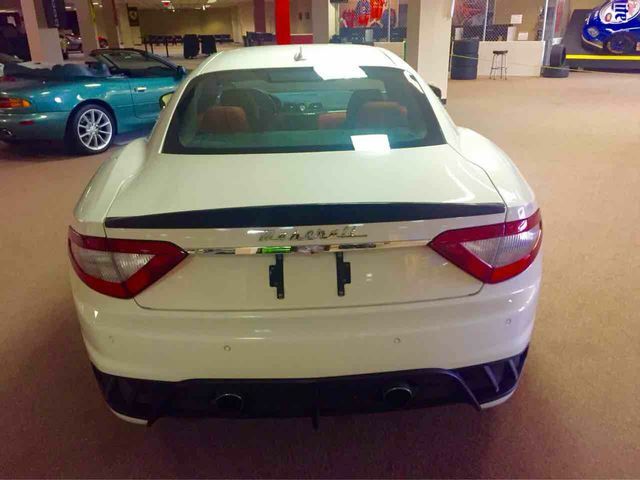 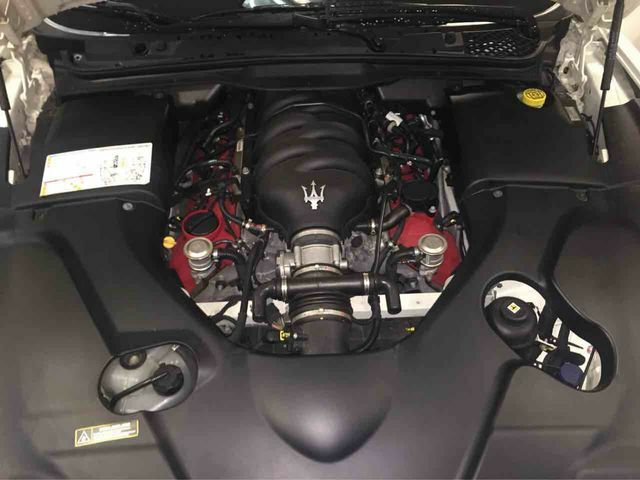 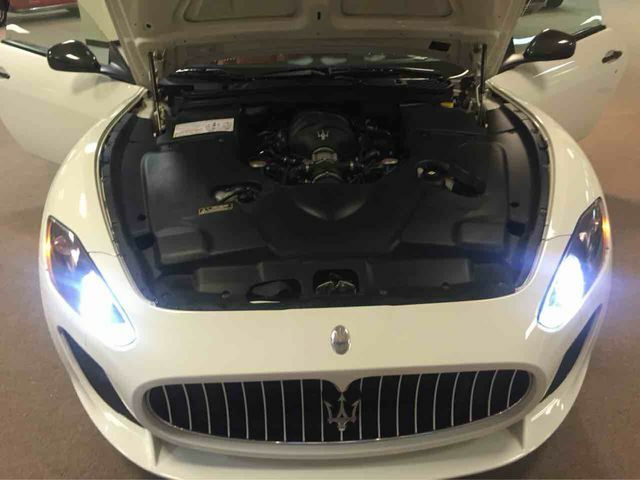 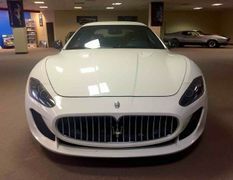 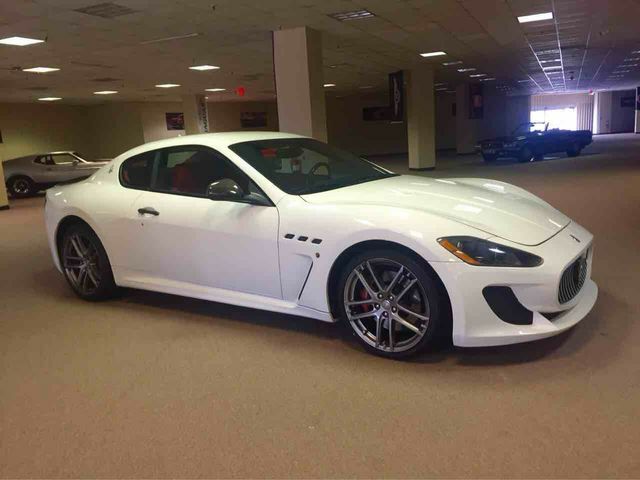 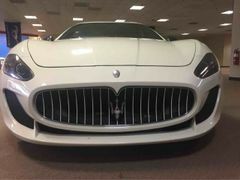 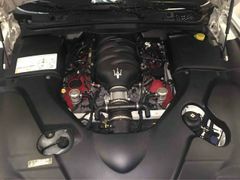 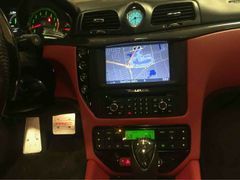 2012 MASERATI GranTurismo MC SPORTLINE! 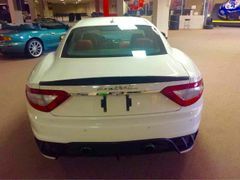 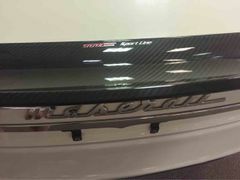 This is the TOP OF THE TOP Maserati! The exterior paint is a BRIGHT WHITE with CUSTOM PAINTED GRILL! 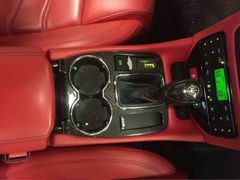 The interior is extremely clean and is a BRIGHT FERRARI RED with FACTORY CARBON FIBER ACCENTS! 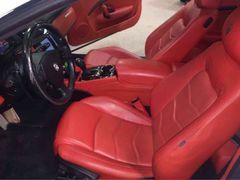 Cruise it peacefully in City mode or click it over to SPORT MODE and hear the exhaust baffles open up and the engine screaming as it throws you back in the seat as you PADDLE SHIFT THROUGH ALL THE GEARS! This Masi has just over 40K MILES! This car is currently stored in the climate controlled building of the Jacksonville Auto and Motorcycle Museum! 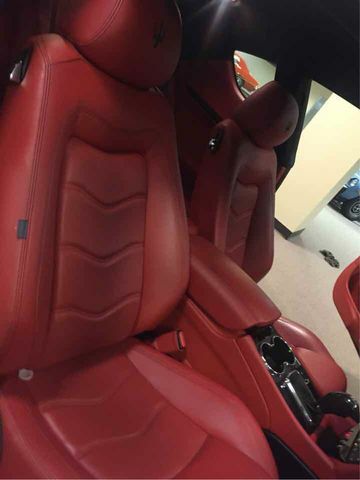 CALL AHEAD TO SCHEDULE AN APPOINTMENT! 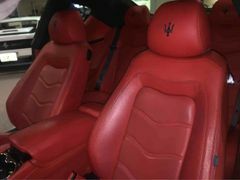 Contact information below! 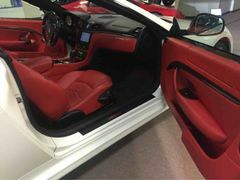 The Boys of Beachside are back! 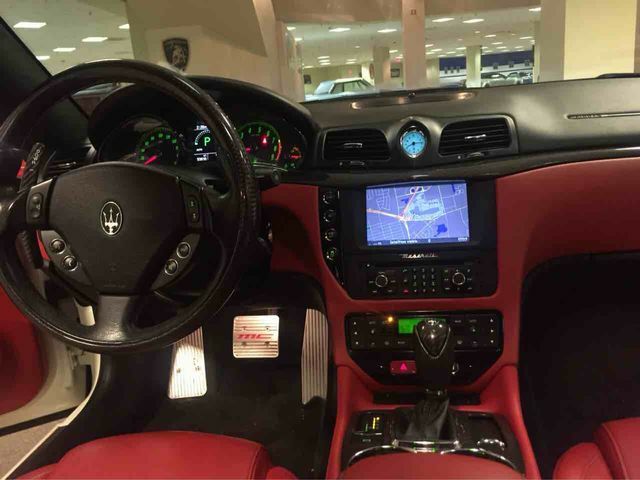 We will finance anyone with a job and a provable income!